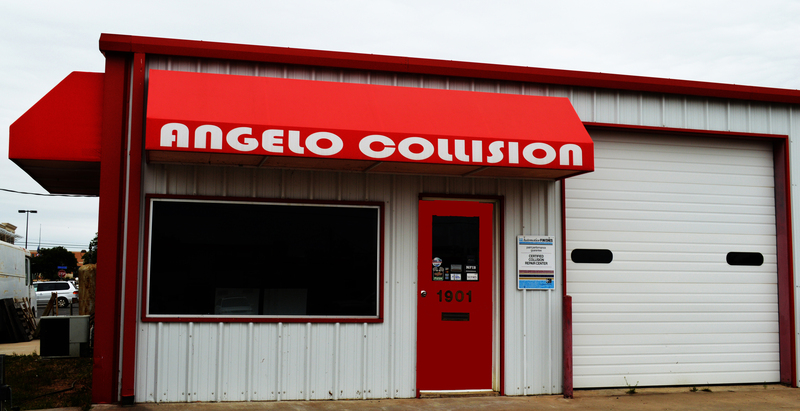 If you find yourself in need of collision repair, give Angelo Collision a call. 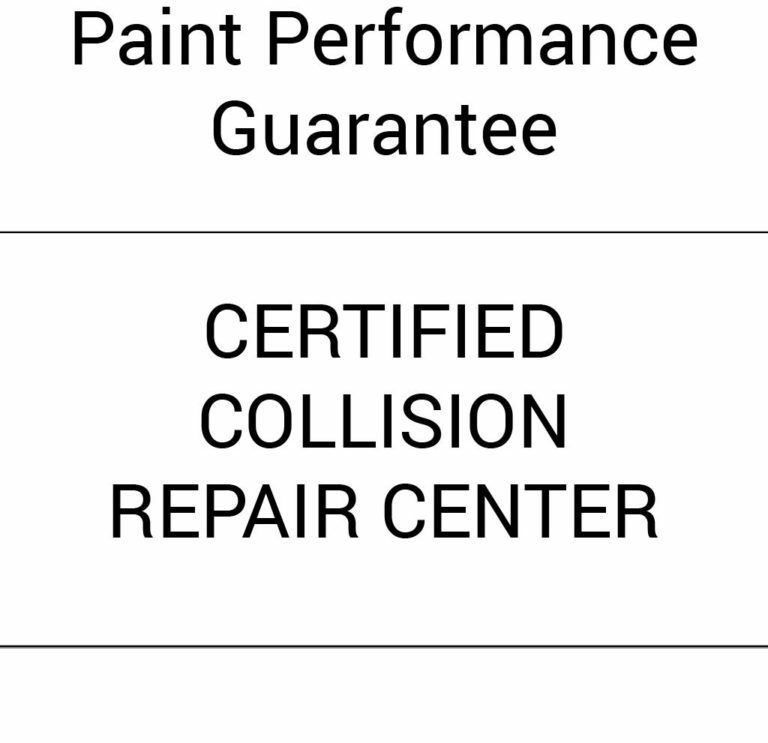 Whether your car is foreign or domestic, Angelo Collision Specialists have been your hometown auto body repair for almost 40 years. 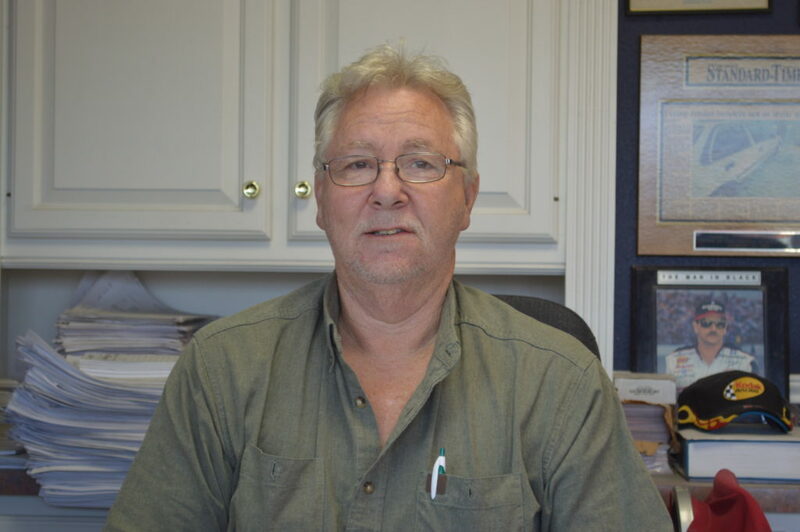 Rexy Zipper has served San Angelo and the Concho Valley since 1980. 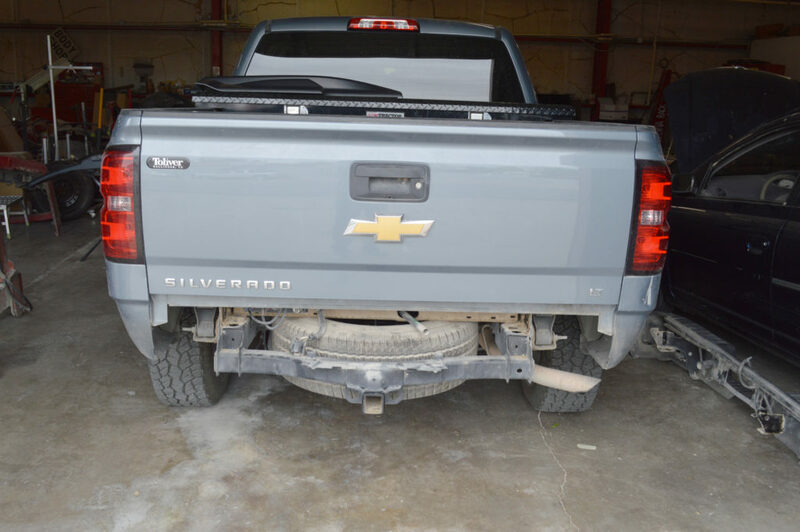 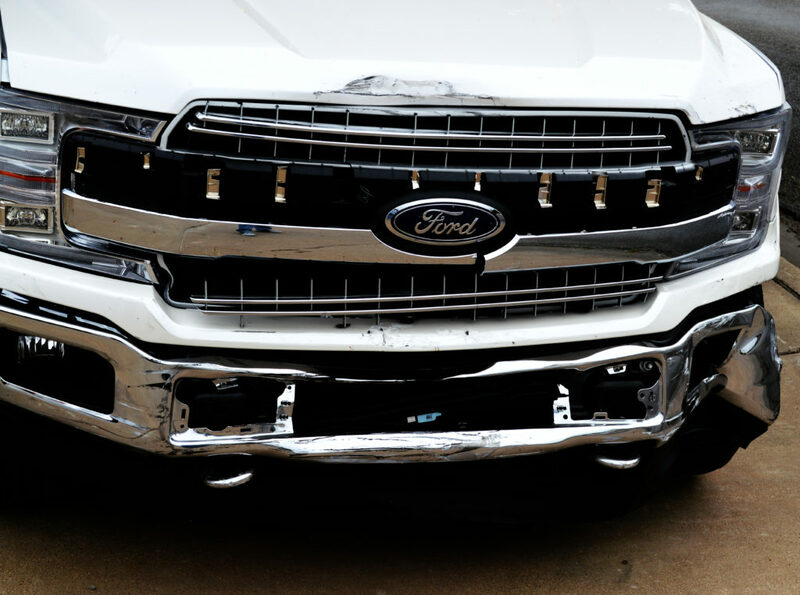 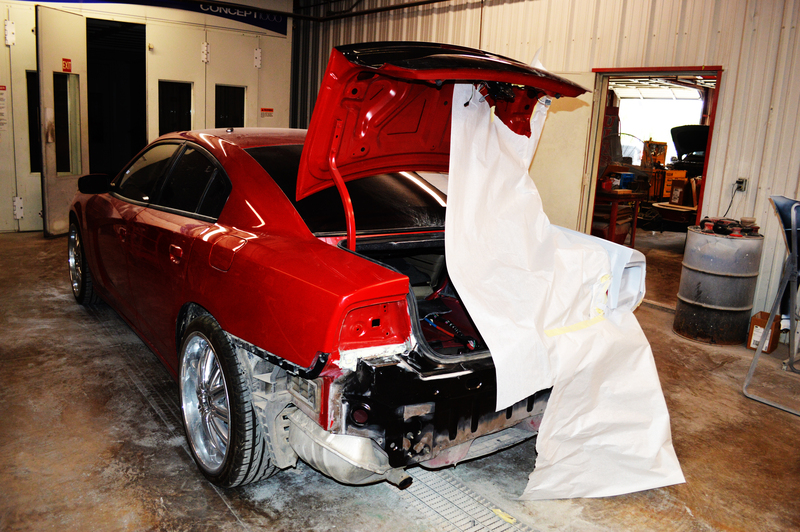 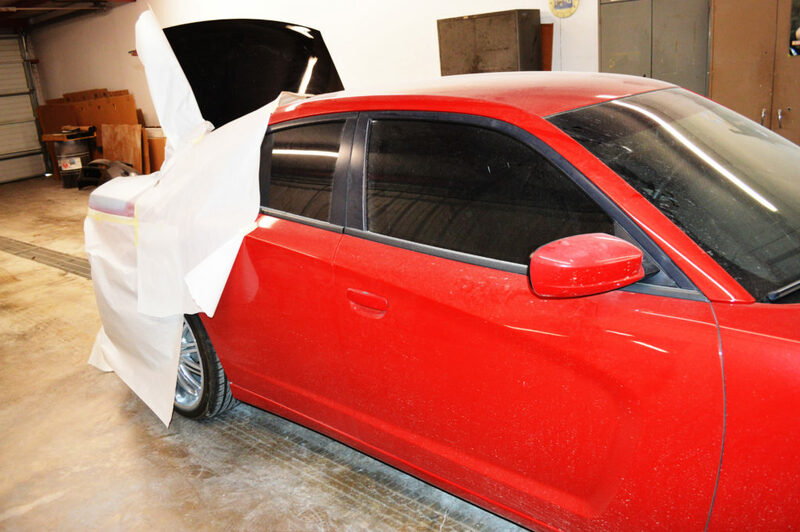 We are committed to restoring your vehicle to pre-accident condition using only the finest craftsmanship and materials. 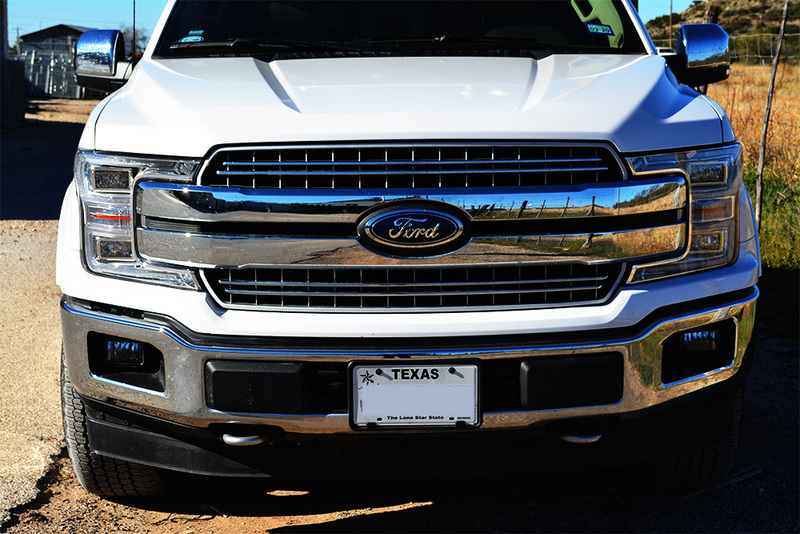 Our friendly, old-fashioned way of doing business will leave a smile on your face.